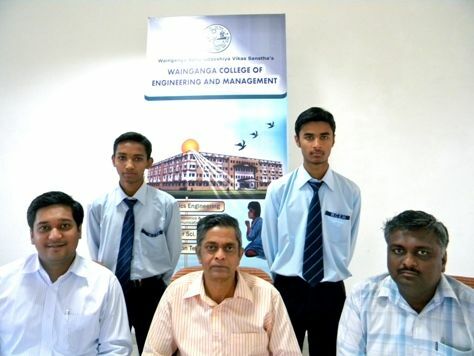 Wainganga College of Engineering & Management, a state of the art institute, was established in the year 2008 basically to inculcate the engineering skills, Technical Knowledge and Managerial Acumens in students. The College offers 4 year courses in the stream like Mechanical Engineering, Electronic Engineering, Electronics & Telecommunication Engineering, Computer Science Engineering and Information Technology Engineering at undergraduate level. The college is also running two year Master degree course in business administration. The College is a Jewel in the Crown where it poses a very healthy infrastructure with a well qualified & expert faculty. The College has a well organized library & a playground for different outdoor and indoor sport facilities. The College also provides Bus and Hostel facilities for their students.